??? 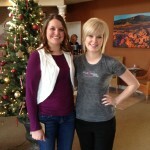 ?I went to Cass & Company Salon just off U.S. 36 in Avon this past week to get a tour, scalp massage and style. As soon as I walked in the door of this Hendricks County shop, I was greeted by Linda and offered a drink. 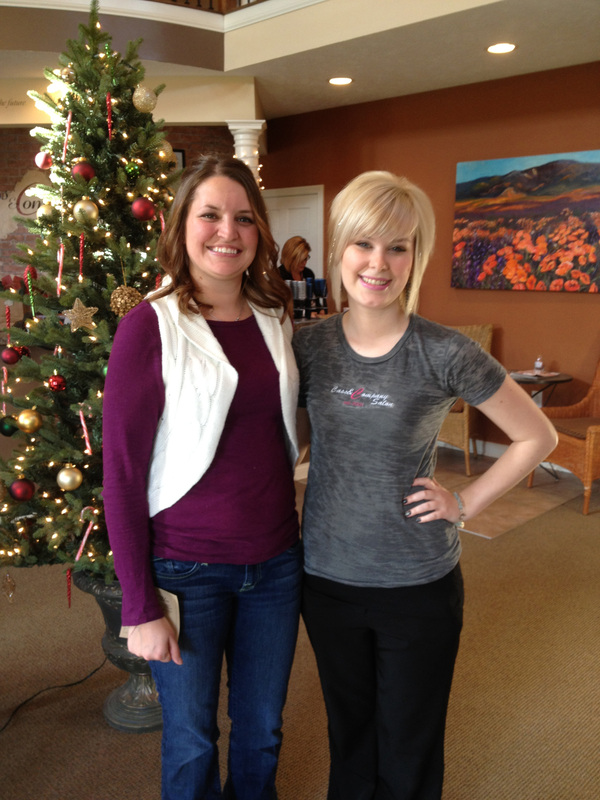 I quickly met Chelsea and learned she would be my stylist, masseuse and tour guide. 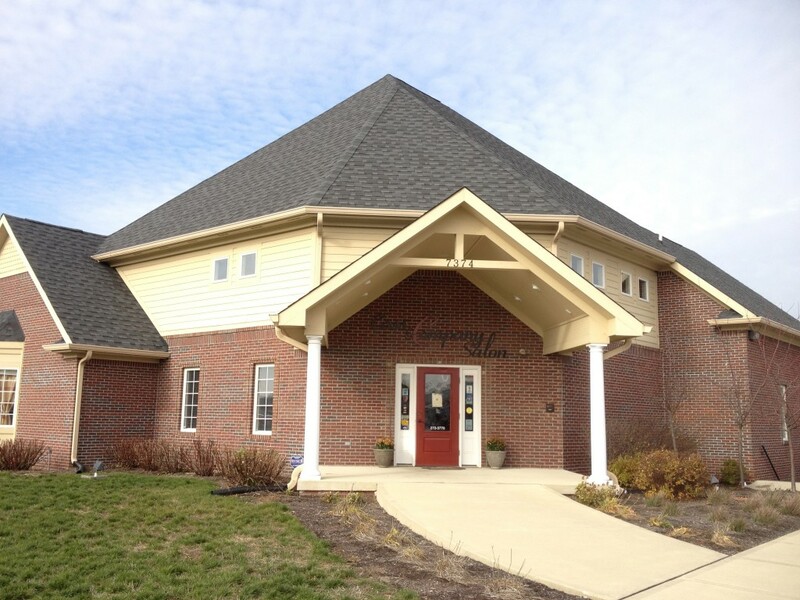 I chose to tour Cass & Company Salon because it is one of the ‘baker’s dozen’ locations along the Hendricks County Convention and Visitors Bureau’s Holiday Cookie Trail. If you have not heard about this trail, there are 13 locations throughout Hendricks County with cookie recipes that have been submitted by well-known locals. Each location has both a QR code and a special web code that you use to access a unique cookie recipe. You can then take the recipe home and make them for your friends and family to enjoy (and yourself of course). This location features a delicious Peanut Chocolate Chunk Cookie recipe that I plan to make this season. After I got my cookie code, the first thing I noticed was Chelsea&apos;s great energy. She also was so easy to talk to and very professional, all qualities you look for in a stylist. 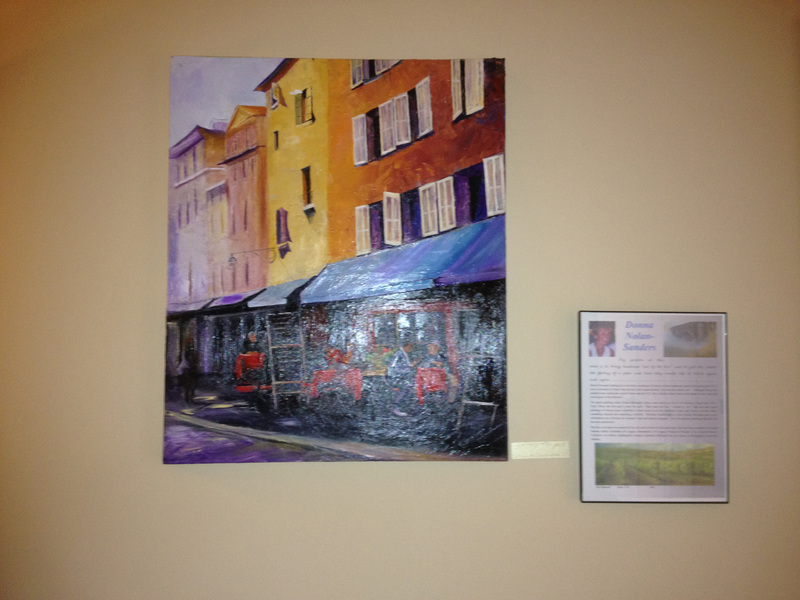 On my tour, I learned that Cass & Company Salon had recently teamed up with the Hendricks County Arts Council and have their walls filled with local art for purchase. This is something that I have not seen at other salons and I personally think it’s a win for both the artists and the salon. 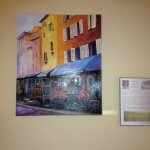 They are helping local artists display their pieces and it adds to the ambiance of the salon. It’s like the mixture of an art gallery and salon in one, and what lady wouldn’t like that. They also have an area upstairs that overlooks the salon that would be perfect for a bridal party or just a party with the girls. I was told that its very popular for bridal parties to come in to have their hair styled, nails done, drink mimosa’s and enjoy light snacks. After my tour I was given a 15-minute scalp massage. Chelsea used conditioner in my hair during the massage so not only was it a massage but also hair treatment. I was in a candle lit room with serene music providing the perfect environment for an absolutely wonderful massage. I was extremly relaxed, and any stress just melted away. We then moved on to styling my hair. She made sure to take all of my opinions into account and did a great job. In all, the staff at Cass & Company Salon was very friendly, I had a good time, my hair looked great and I got a tasty cookie recipe. What more could you ask for? I’ll definitely go back.